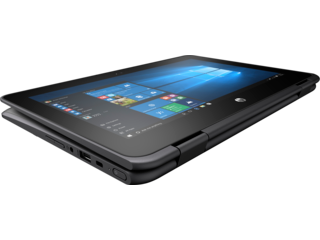 Work and school obligations can be demanding, so your technology needs to not just meet, but rather exceed, your expectations. 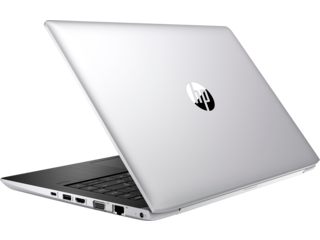 If you’re looking for the answer to your mobile office workflow or academic productivity, an HP laptop Intel® Celeron™ can help you accomplish any task and crush any deadline. With screen sizes from 10 inches to 15 inches, you’ll enjoy a visual platform fit for graphics-heavy jobs or just streaming your favorite show. More importantly, you’ll have the Intel Celeron technology working hard for you to make sure those shows stream without interruption. 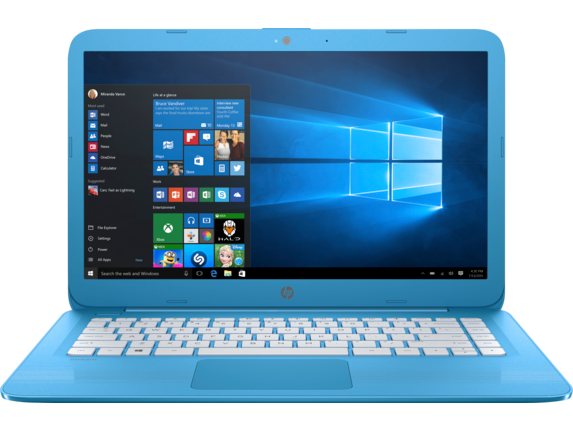 Customize your HP laptop Intel® Celeron with touch screen features, security upgrades, and storage options that complement your lifestyle. 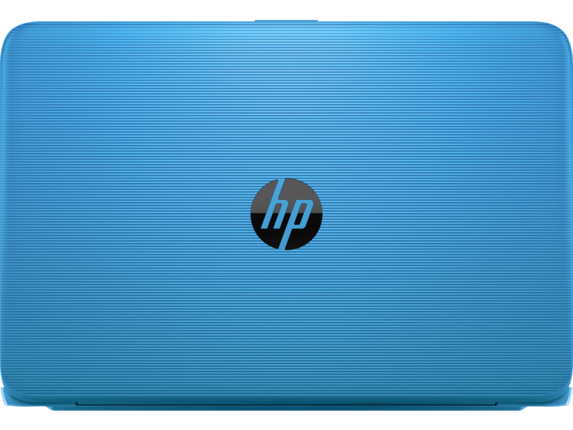 Power, innovative features, and aesthetics combined with this impressive processor make for a robust, beautiful device. Intel Celeron technology is the answer for any work or school project. 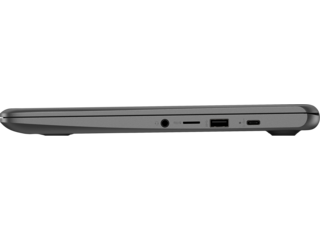 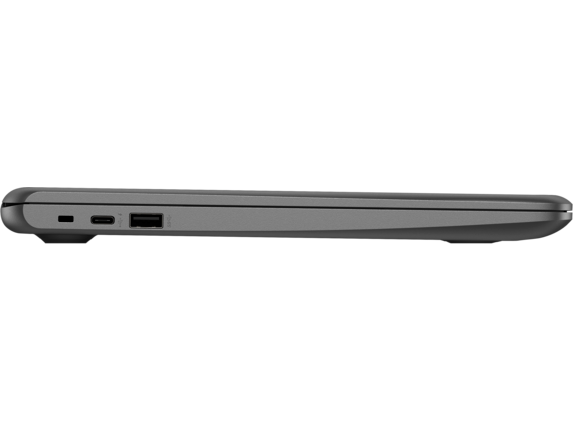 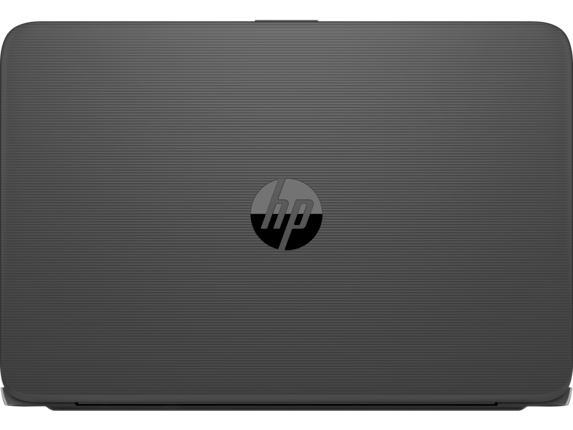 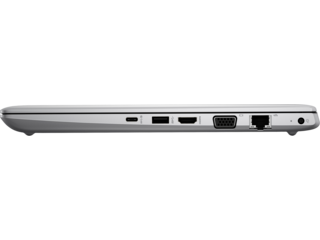 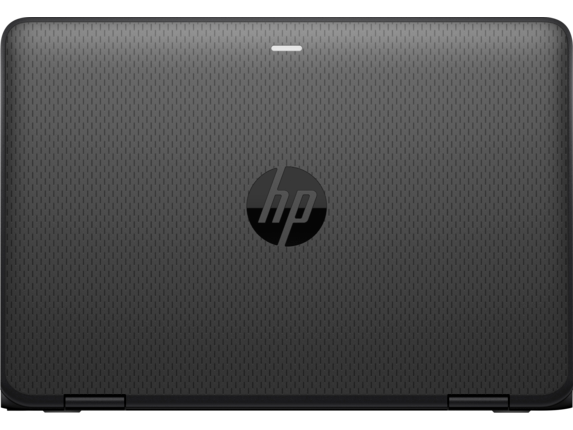 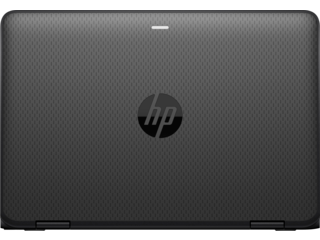 For example, you can take your higher education to the next level with the HP Stream 14-inch Laptop. This workhorse is designed to be the specialized academic tool of your dreams so you can easily make all of those assignment deadlines. But when midterms are over, the HP Stream effortlessly becomes your go-to device for entertainment thanks to its uninterrupted streaming and browsing abilities. 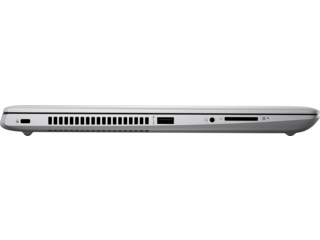 This model features an 802.11 ac 2x2 WiFi antenna for a stronger, more reliable internet connection so your shows won’t skip and your internet won’t cut out when you’re trying to turn in assignments. 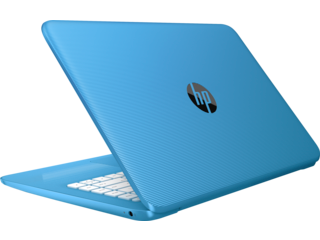 Thin and lightweight, you can simply slip HP Intel Celeron laptops into your backpack to even travel the world. 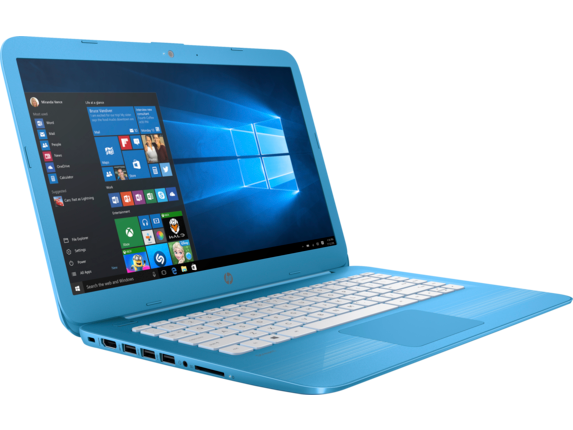 These dynamic devices are even available in bold, bright colors so you can stand out from the greys and blacks that dominate the laptop landscape. 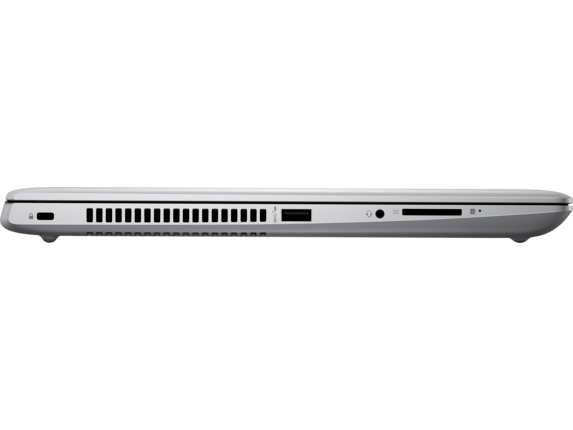 Aesthetics and performance, all in one piece of exquisite technology. 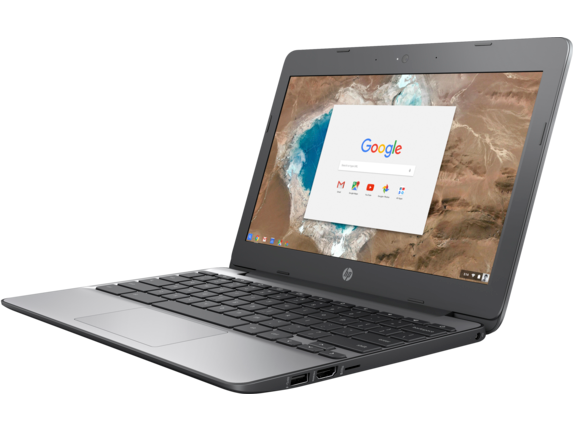 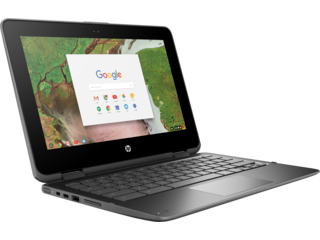 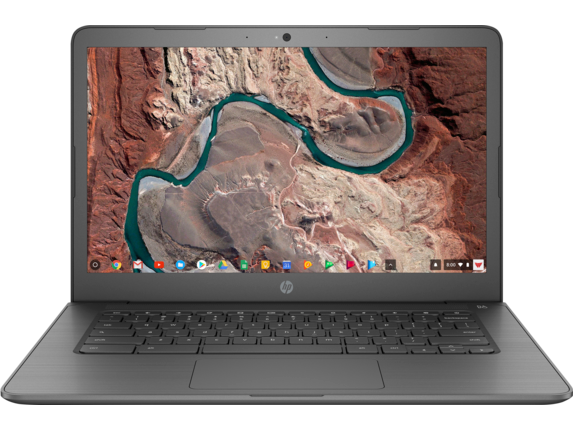 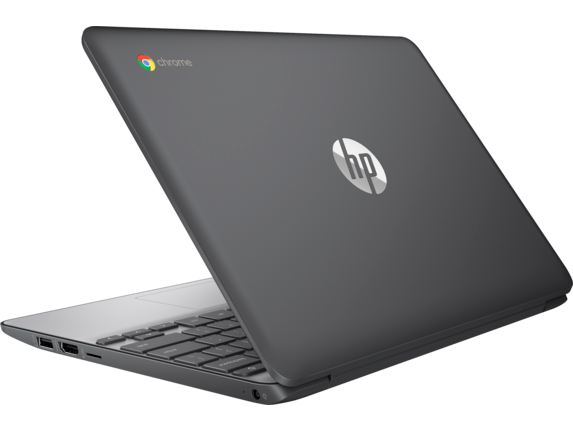 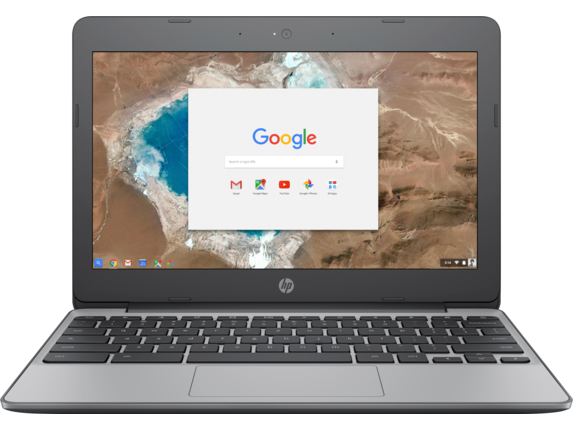 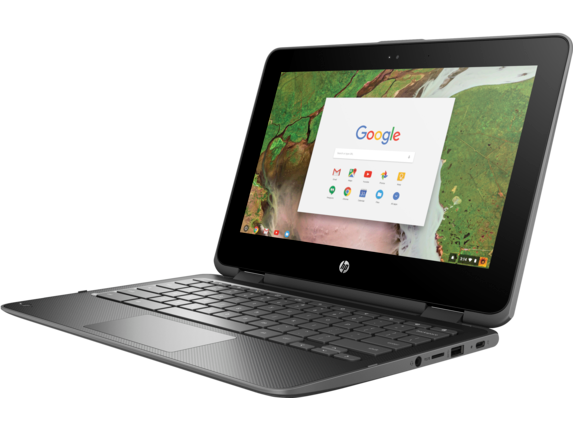 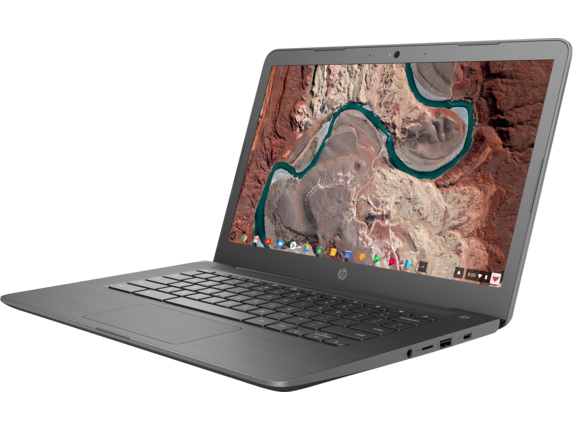 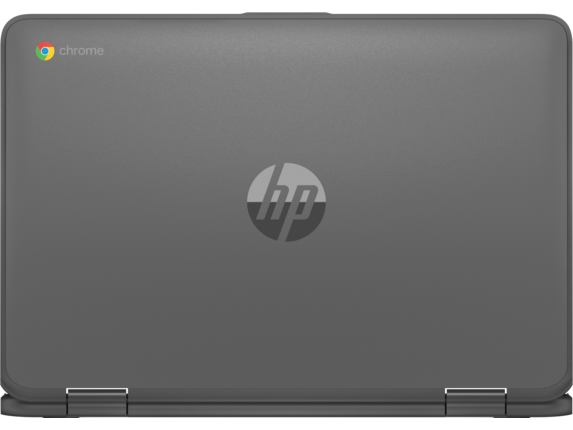 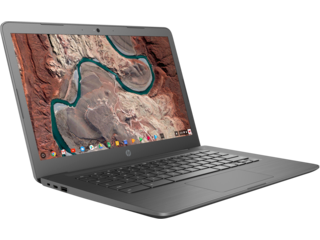 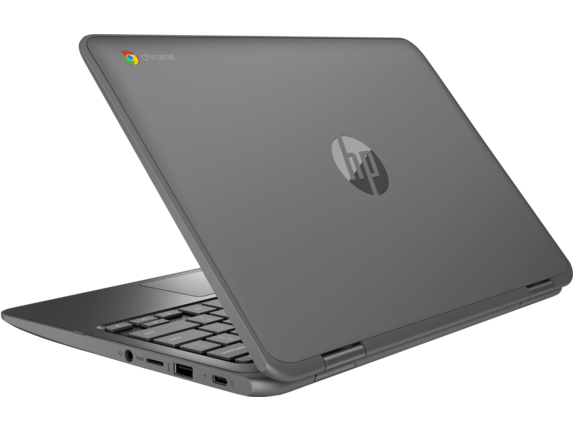 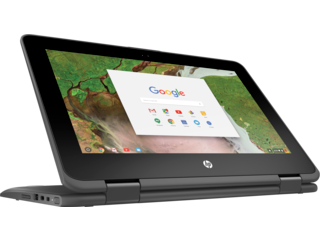 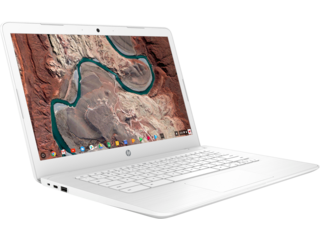 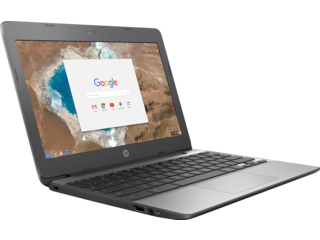 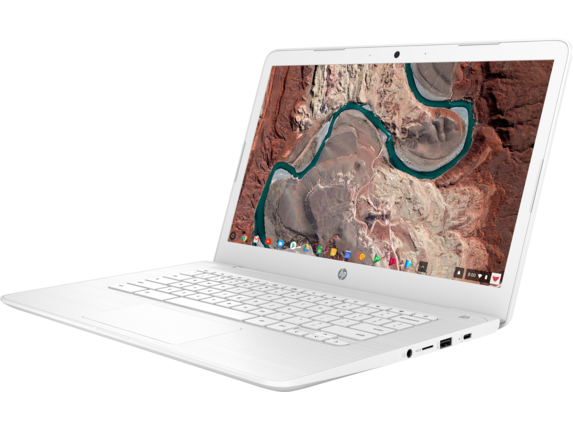 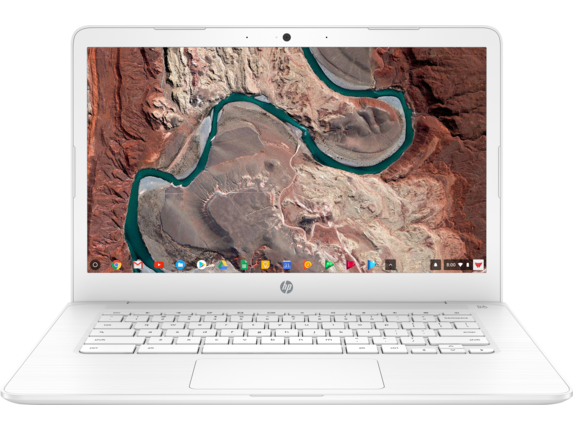 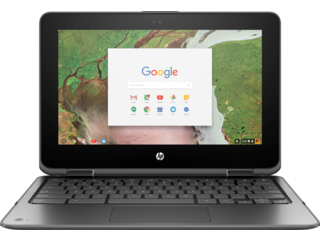 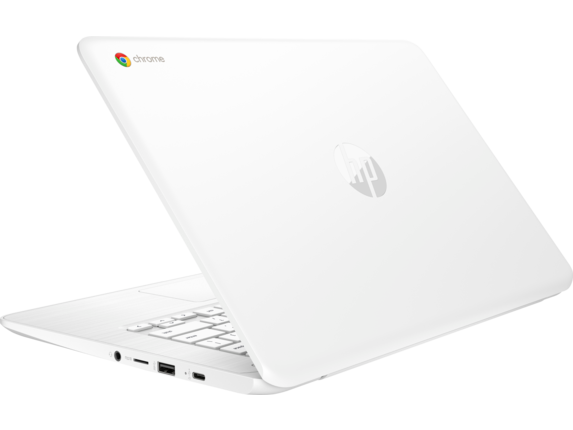 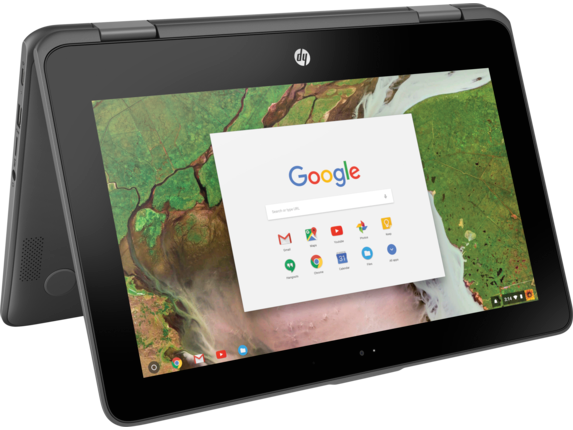 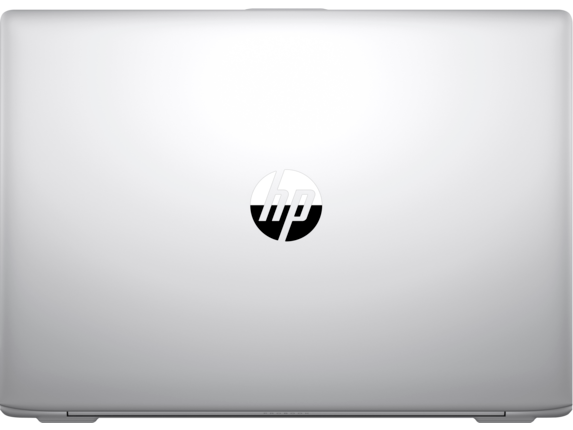 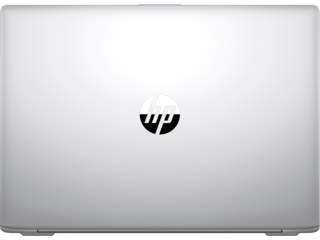 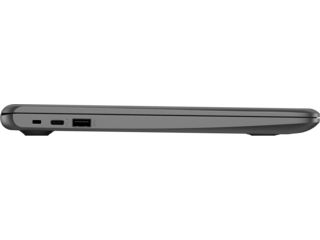 If the HP Stream isn’t right for you, the HP 14-inch Chromebook has the flexibility to power you through home, work, or school; a laptop that can do it all. 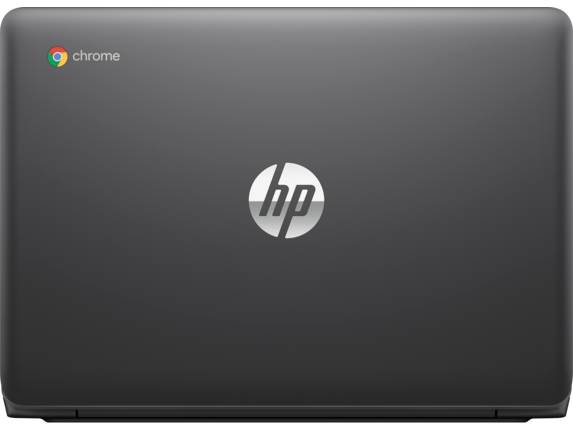 With the HP Chromebook, you’ll get a total Chrome experience and access to Android apps through the Google Play Store. 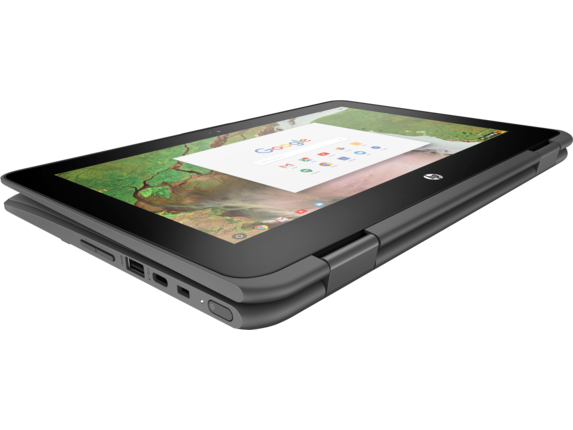 All-day battery of up to 10 hours means uninterrupted streaming, researching, or browsing. 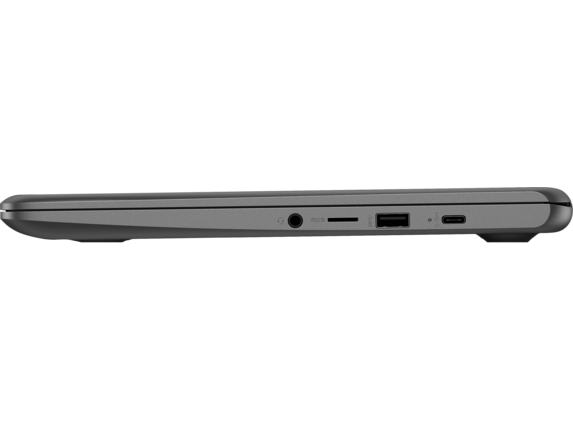 And, of course, Intel Celeron. 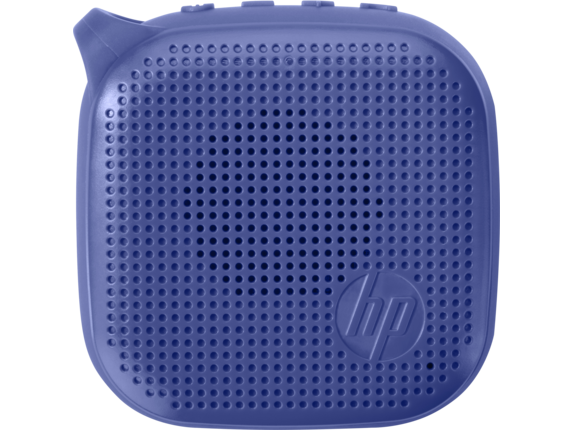 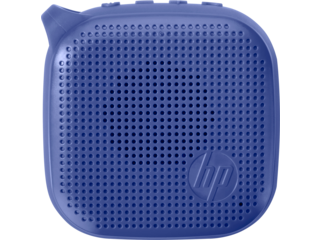 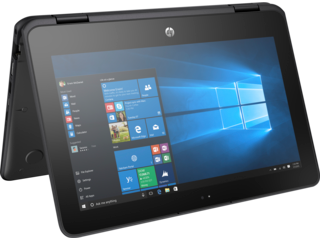 Intel Celeron allows the modern professional to seize the day in laptops like the HP mt21 Mobile Thin Client. 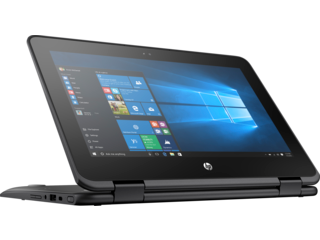 In and out of the office, you can enjoy an unparalleled immersive experience and features like noise-cancelling audio and an HD 720-pixel webcam for effortless collaboration with clients or colleagues. 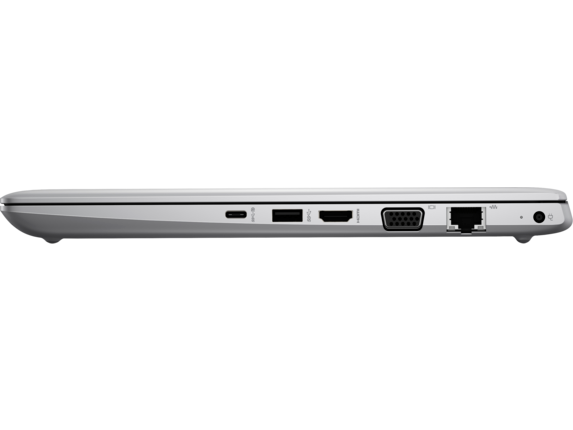 For the ultimate in flexible computing, try a laptop with Intel Celeron that can bend to your every desire - literally. 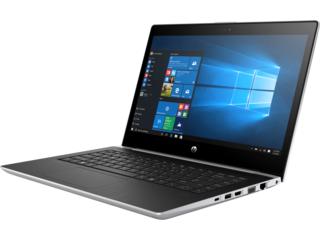 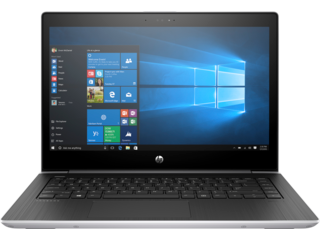 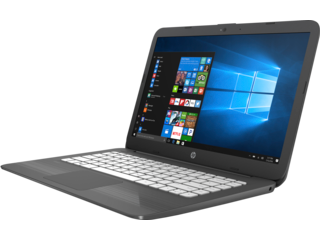 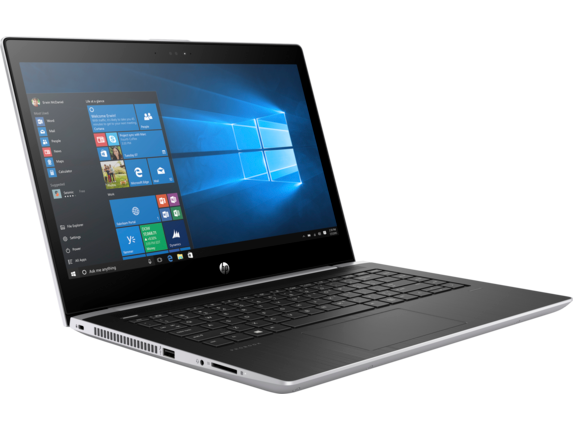 The customizable HP ProBook x360 11-inch G1 PC can fold into multiple orientations for presentations, basic computing, and tablet-use. 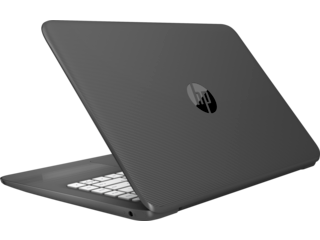 If these models aren’t exactly what you’re looking for, many of them are customizable. 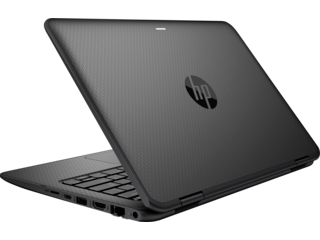 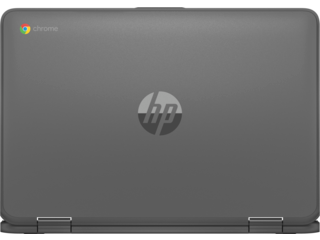 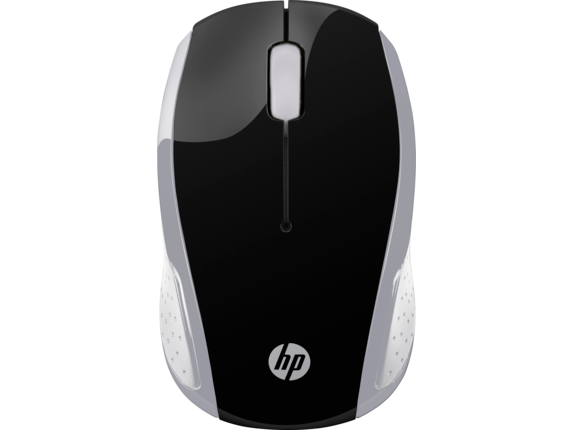 Or browse other HP laptops. 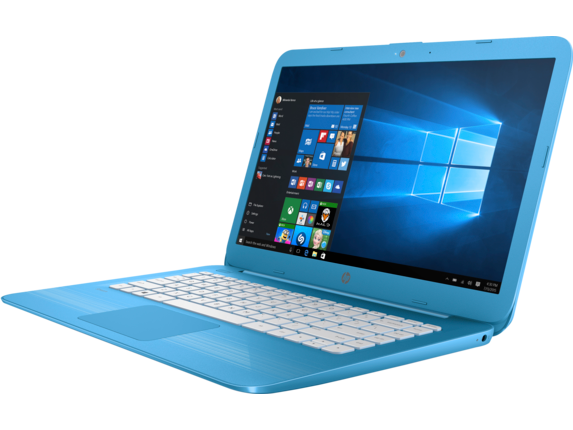 There’s an HP Intel Celeron laptop to fit your lifestyle so you can take your home, office, or academic pursuits to the next level.